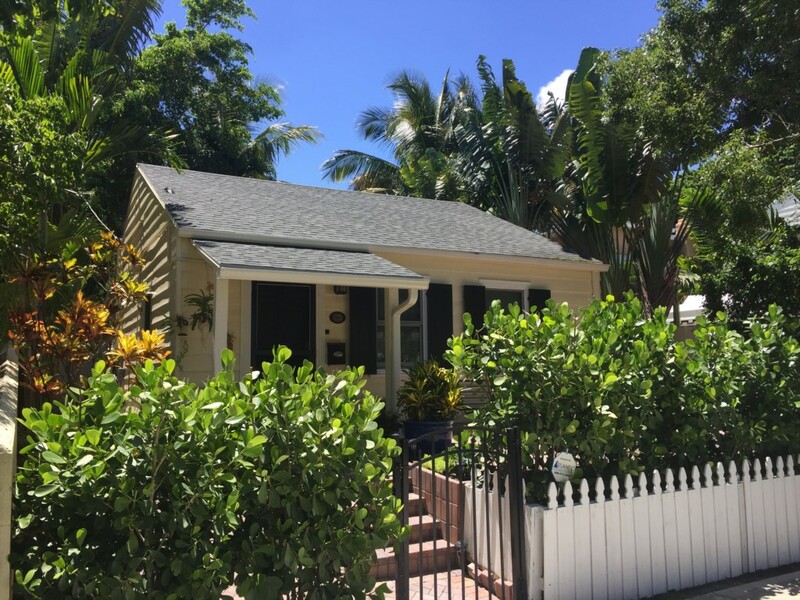 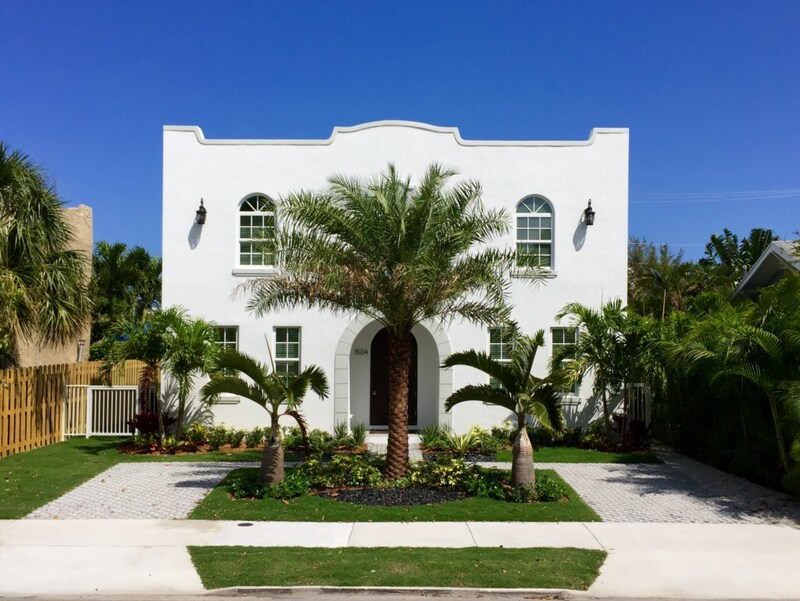 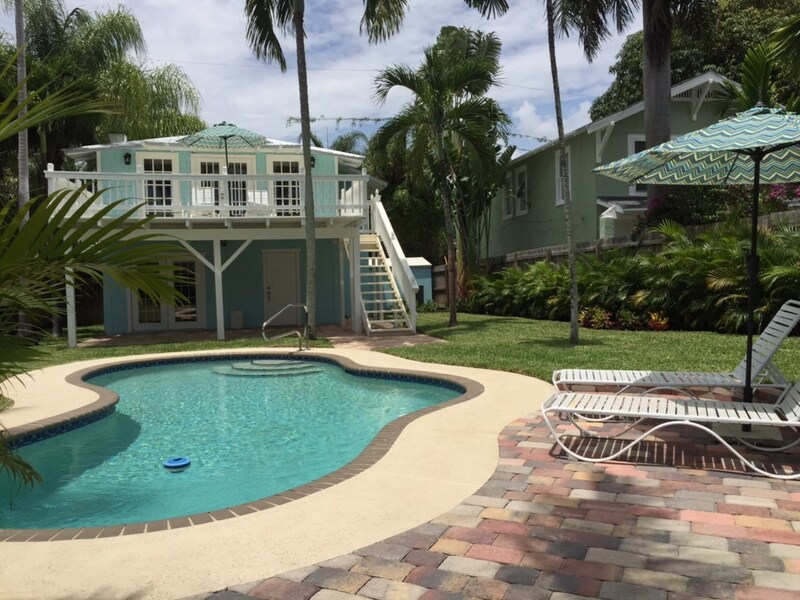 Luxurious vacation home, ideally located in the center of West Palm Beach, Flamingo Park. 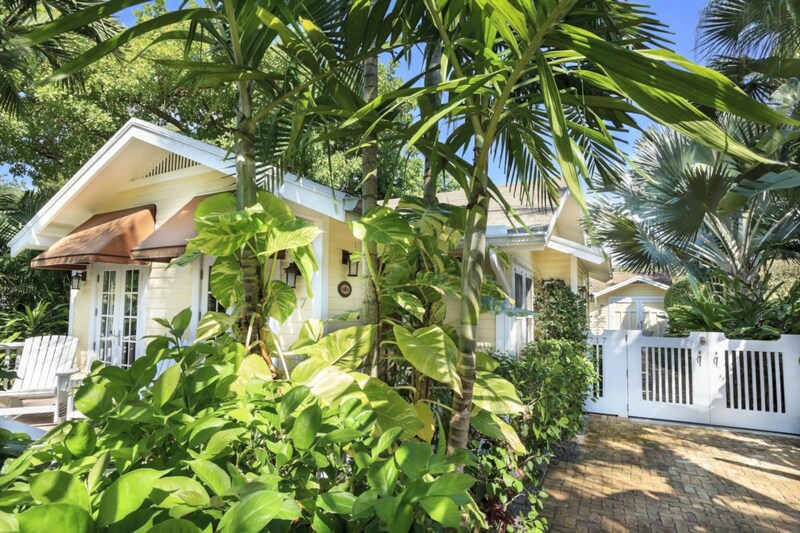 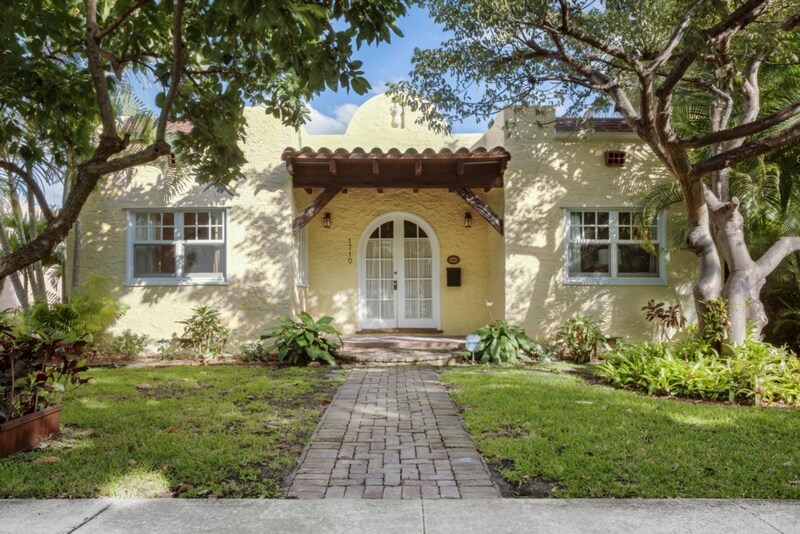 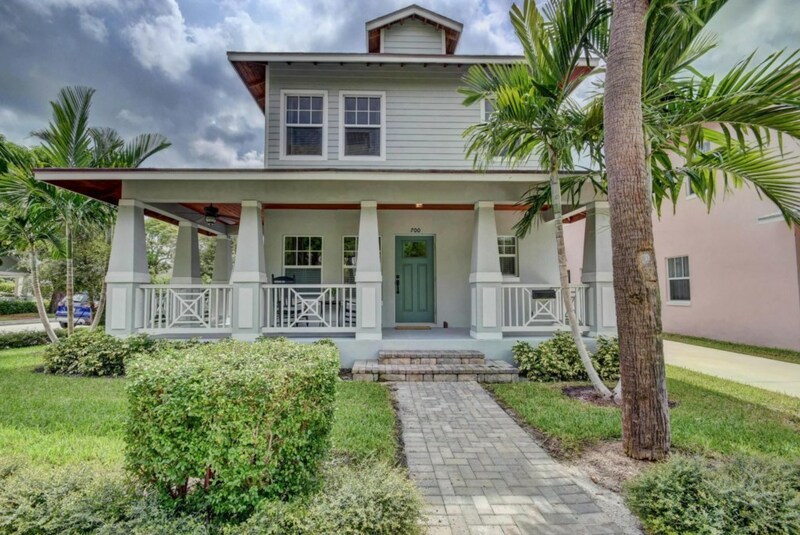 Luxurious upscale vacation home ideally located in the center of West Palm Beach, Grandview Heights. Luxurious vacation home ideally located in the center of West Palm Beach. 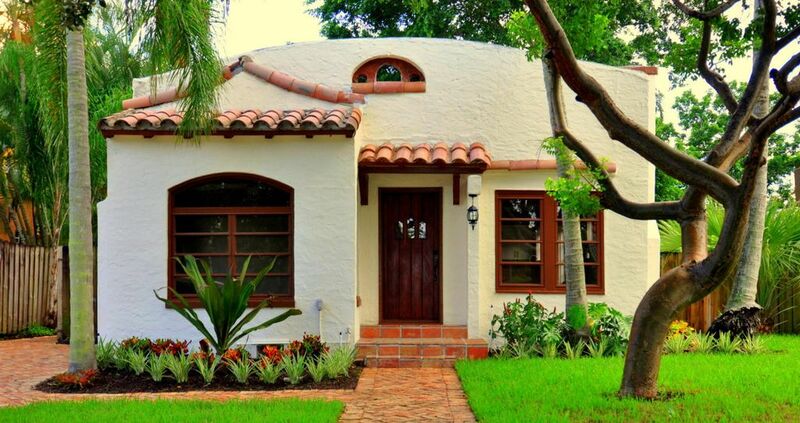 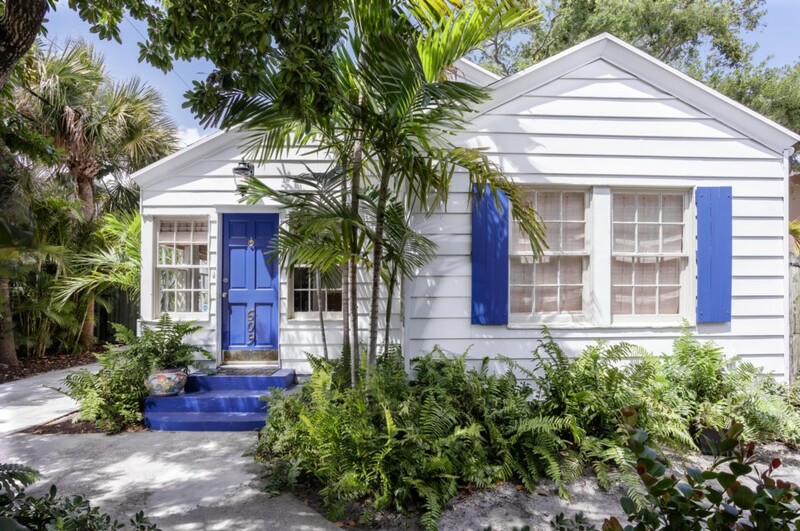 Centrally located, recently renovated, charming historic cottage.